Thanks Amritha for giving your valuable time to read my blog, stay touched n keep exploring , i will be updating more n more information with new concept and ideas all related to automobiles..follow and like our page on facebook and twitter for quick updates . 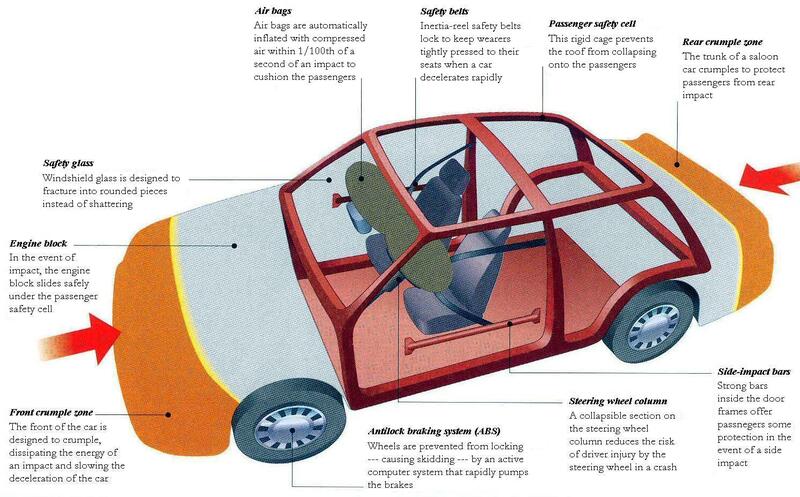 Pretty good infographic and quite clearly explain about car safety. might use it on one of my site. Will give a link back to this site. Great to read this post. mithu car rentals in chennai provides tirupathi tour packages,car rentals like tavara,Innova For Rent in Chennai and tempo etc.. Thanks for sharing the useful information. It was very useful. Keep sharing. The unique information provided in this blog was really excellent. Thanks for the great blog. The information that is provided very useful to the visitors.